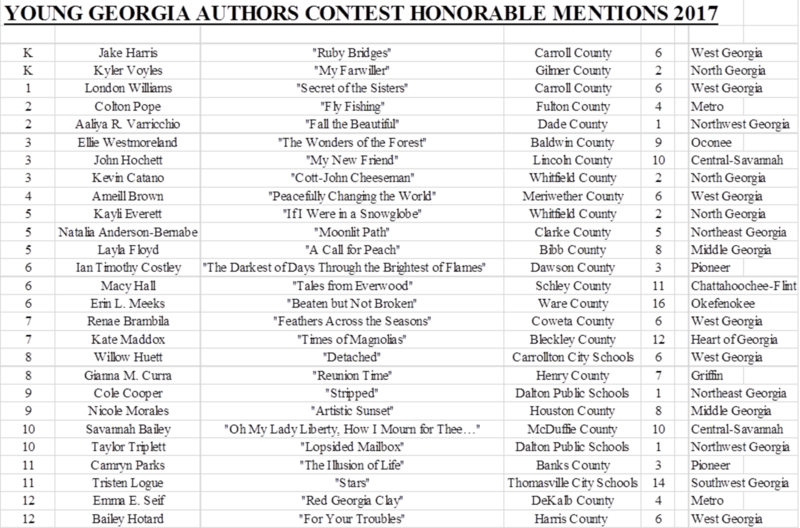 The 2017-18 Young Georgia Authors official rules booklet is now available. For more information about GCTE, please contact Jim Hill. For more information about this website, please contact Darren Crovitz. For more information about our annual conference, please contact Jennifer Dail.